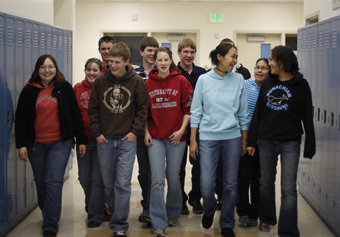 A statewide boarding school for grades 9 - 12 students. Provides literacy, job readiness and professional development, equipping clients with the skills necessary to get, keep and advance at a job. Also provides high school completion and GED programs.